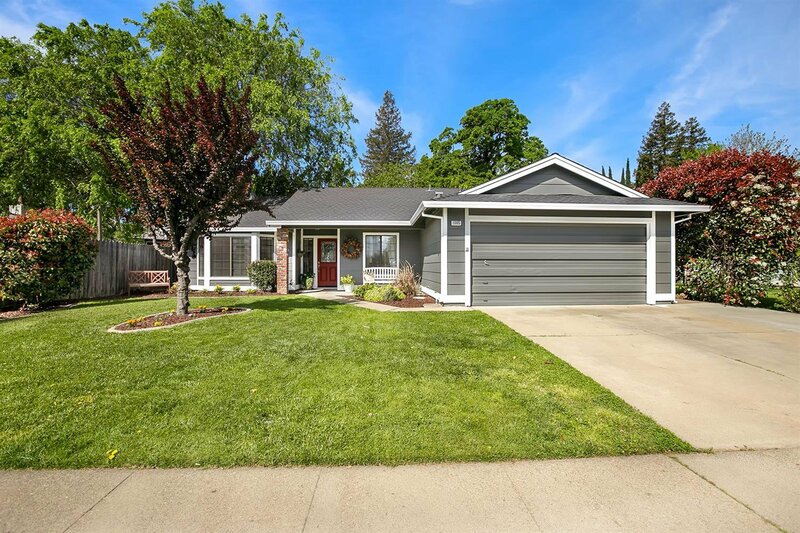 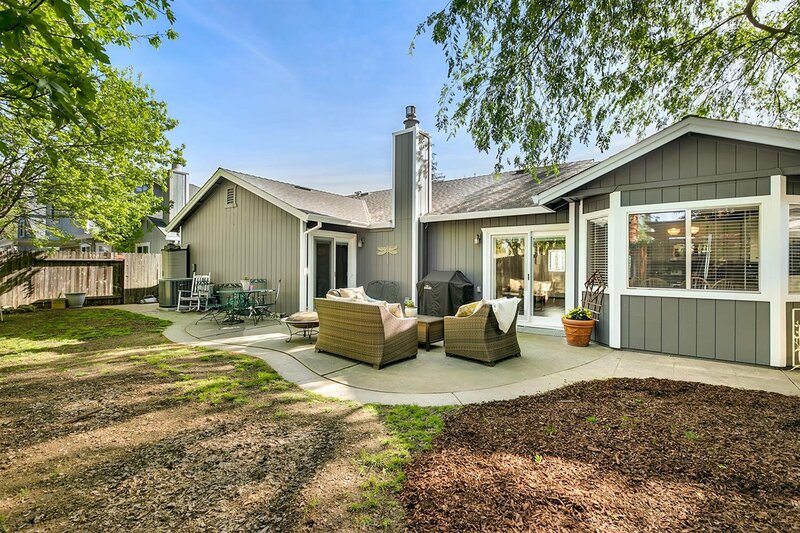 Beautifully updated one story home in West Roseville!! 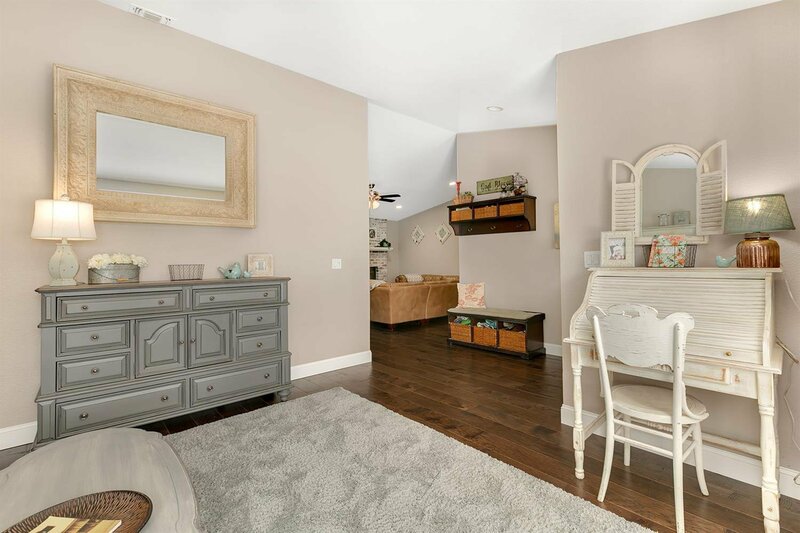 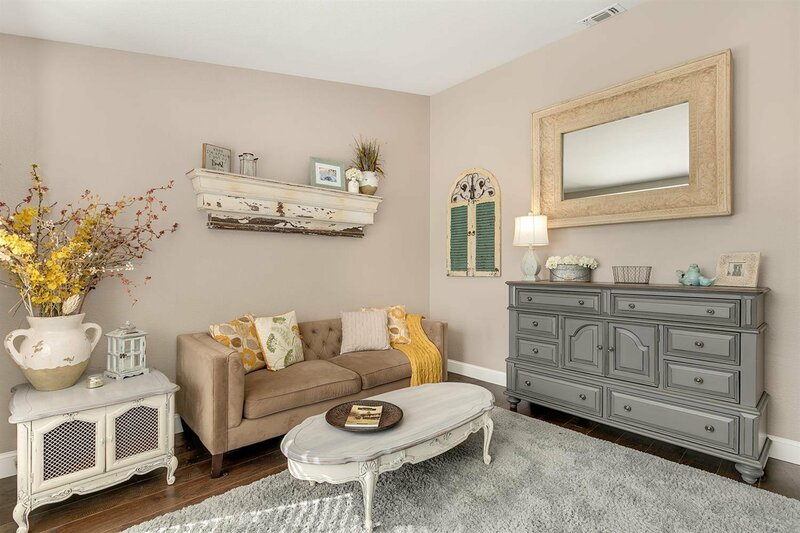 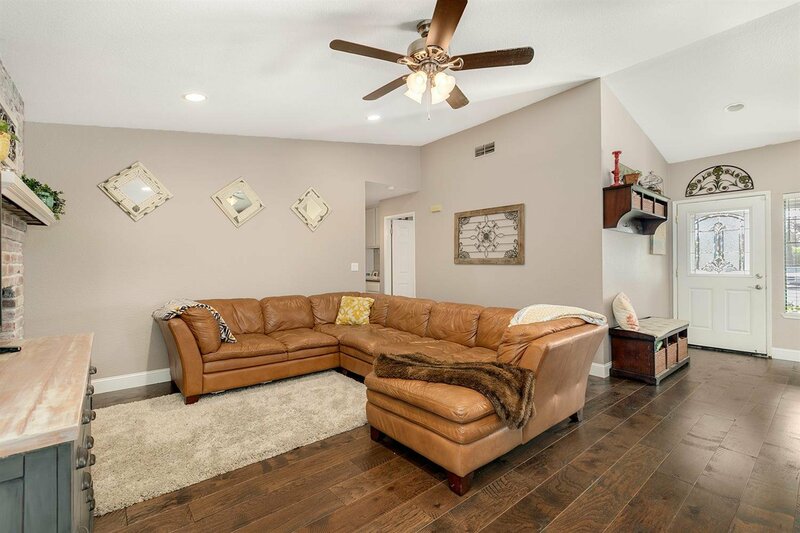 This 3 bedroom, 2 bathroom home has many updates throughout and great for entertaining! 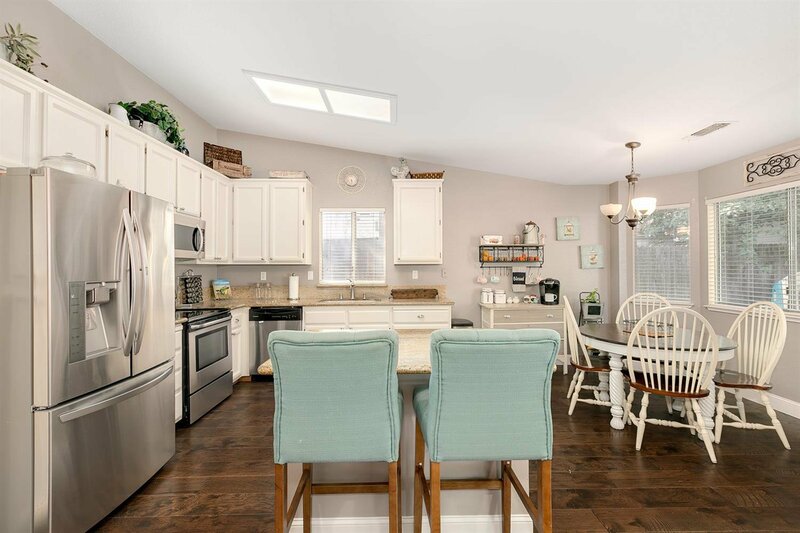 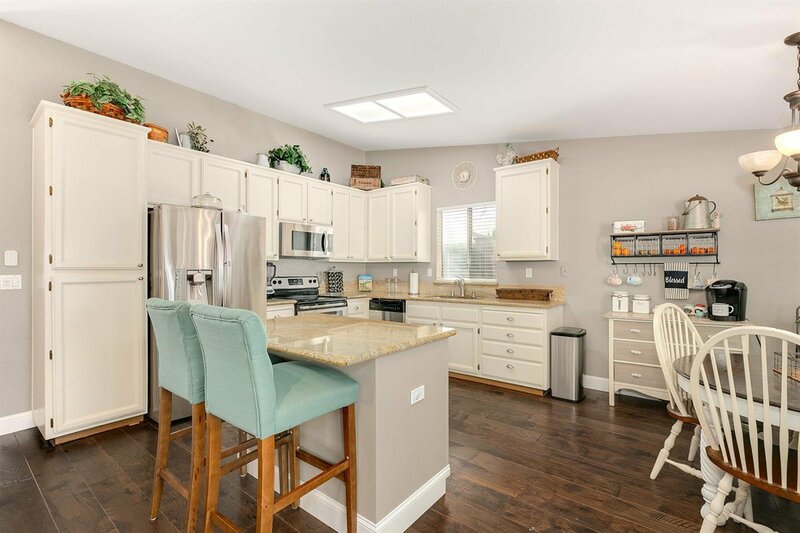 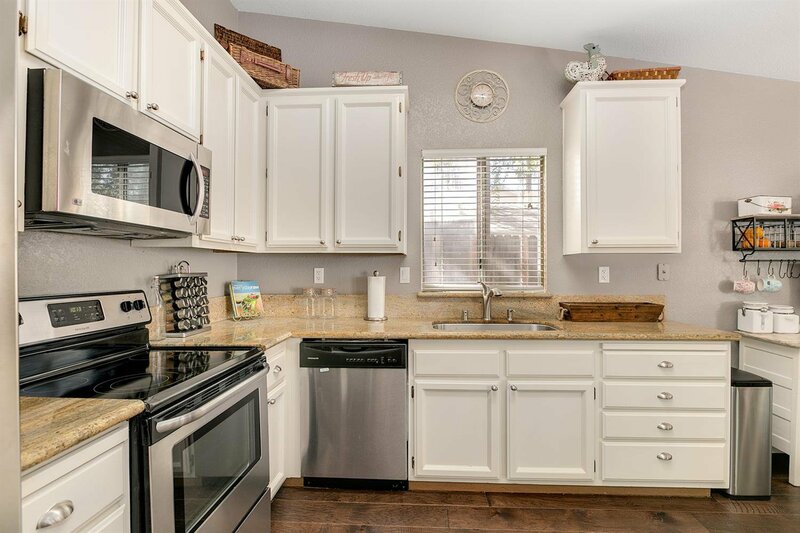 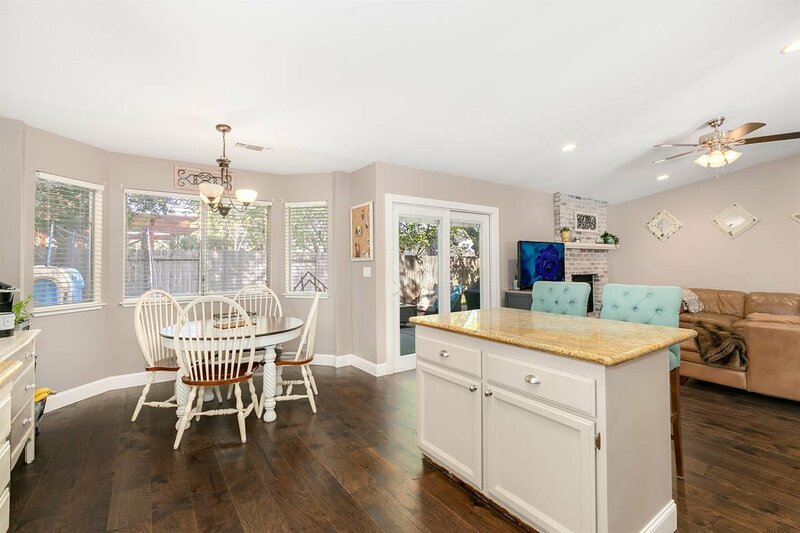 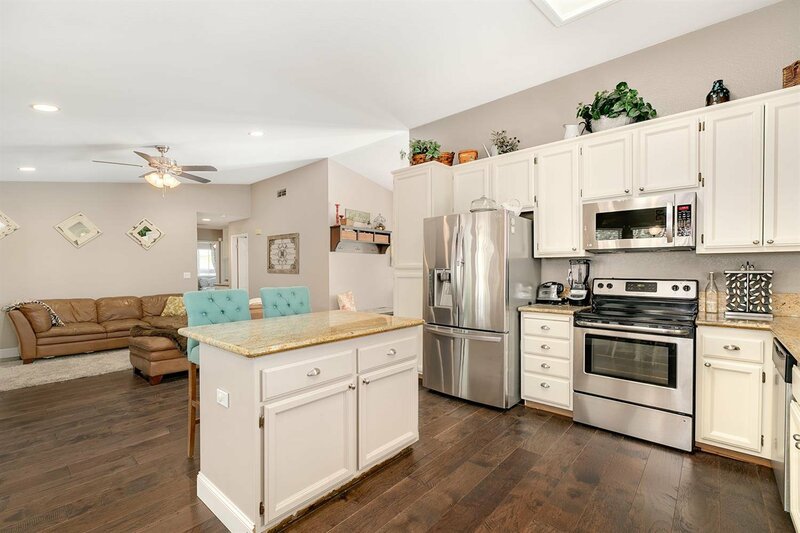 The kitchen is bright and open to the family room and features granite counters, stainless steel appliances and vaulted ceilings. 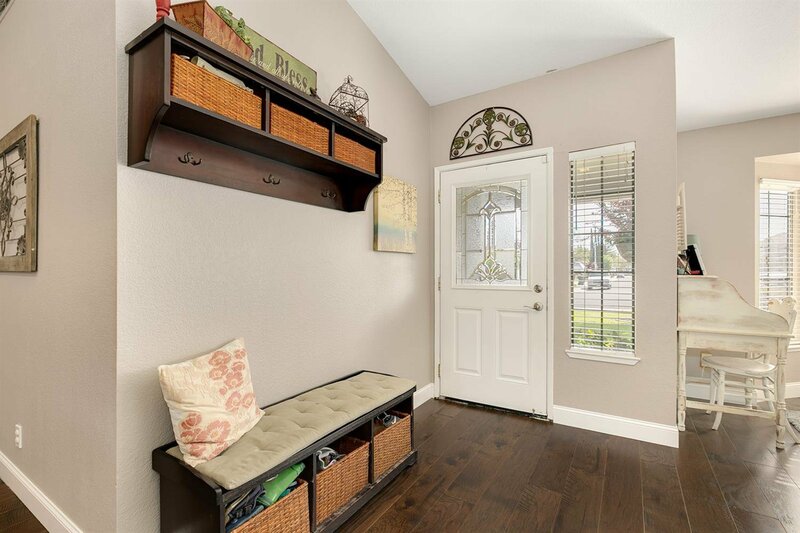 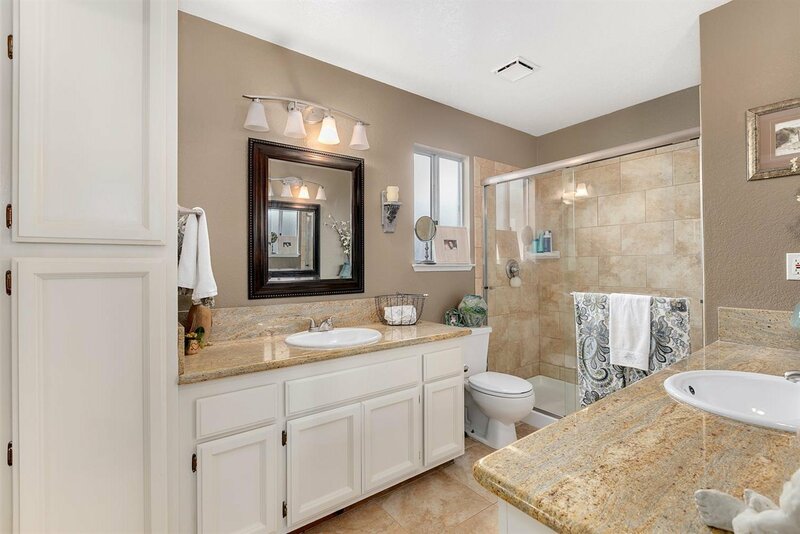 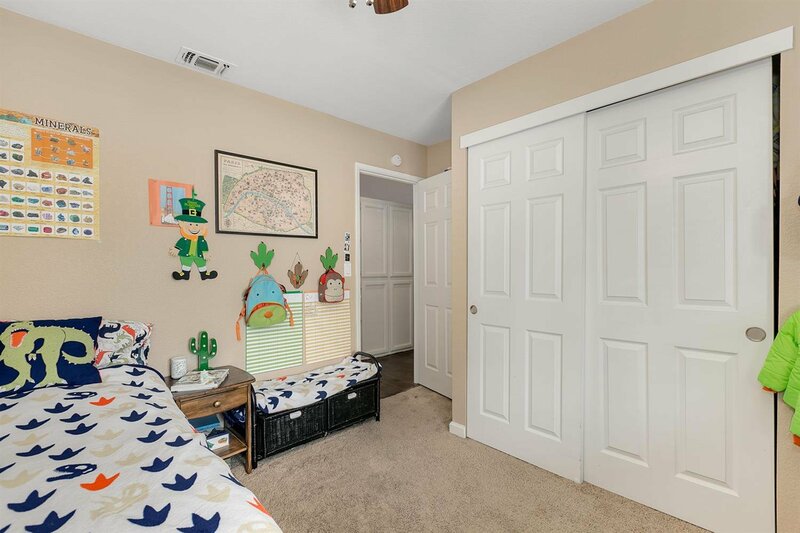 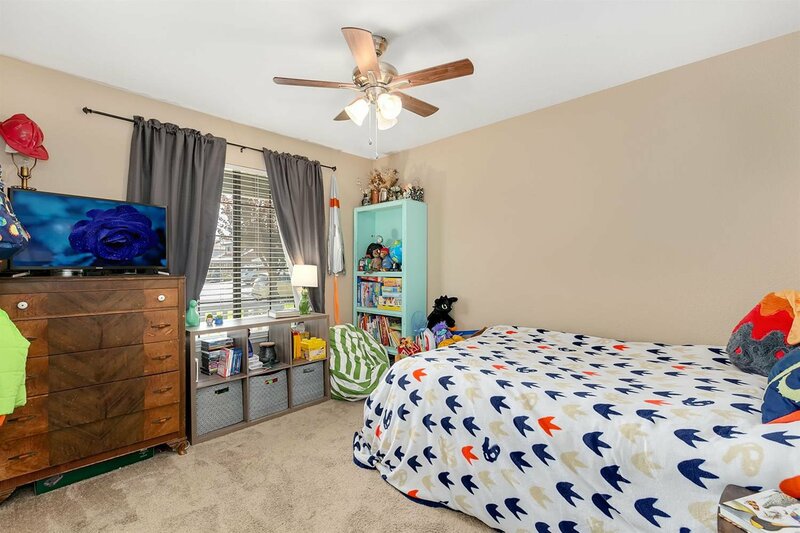 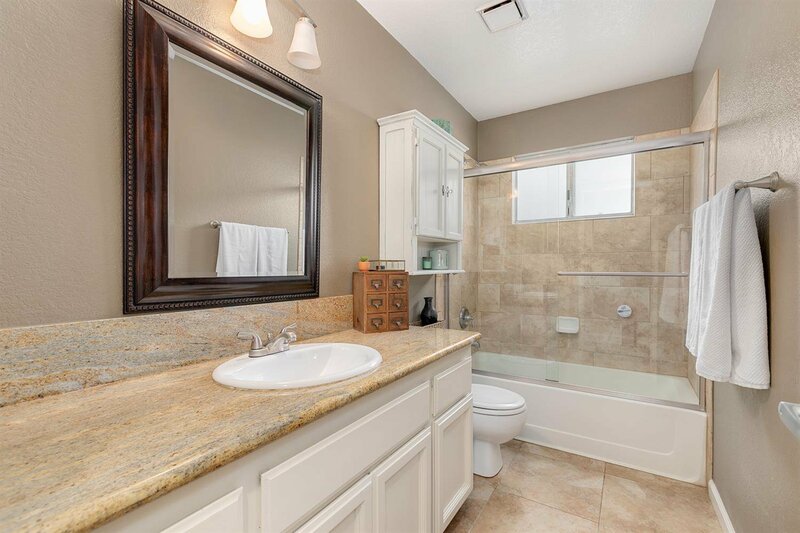 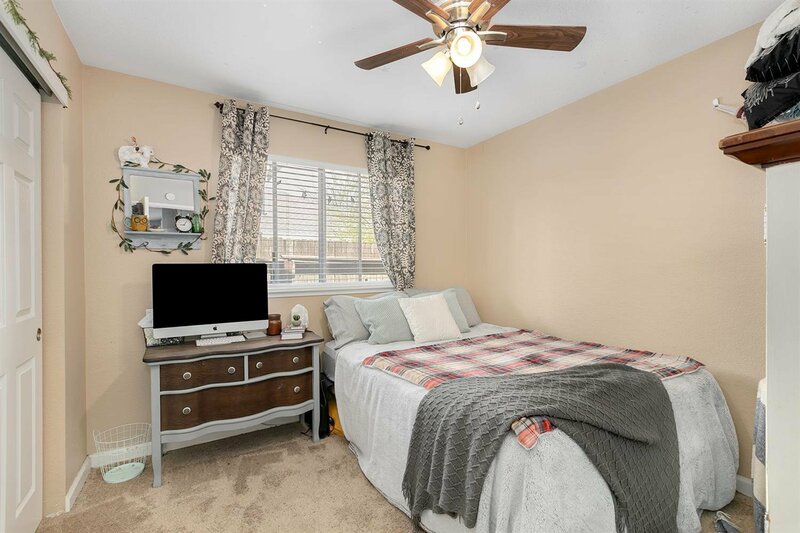 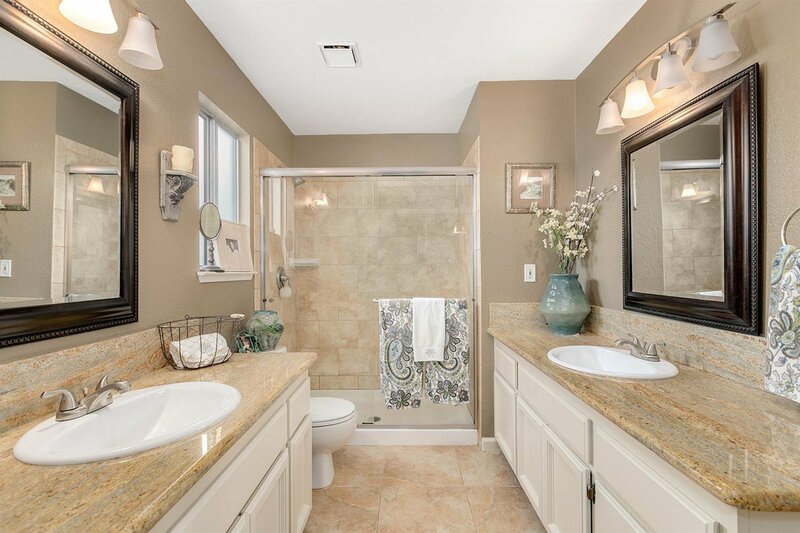 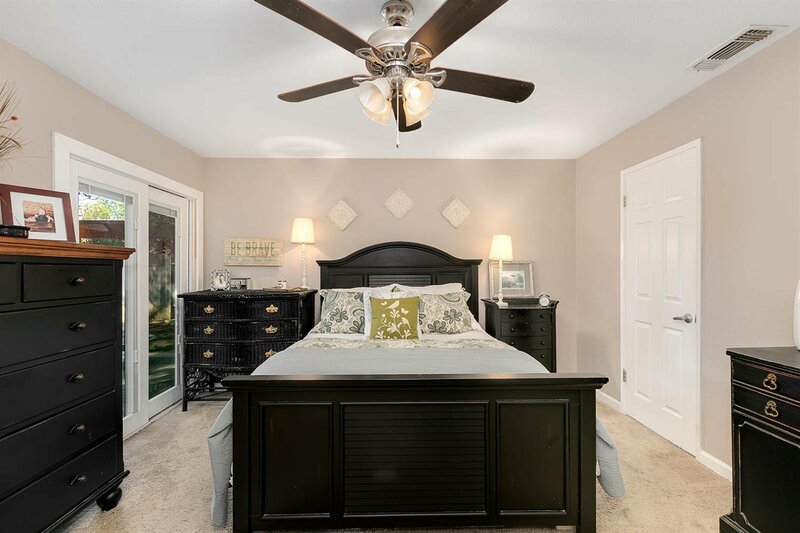 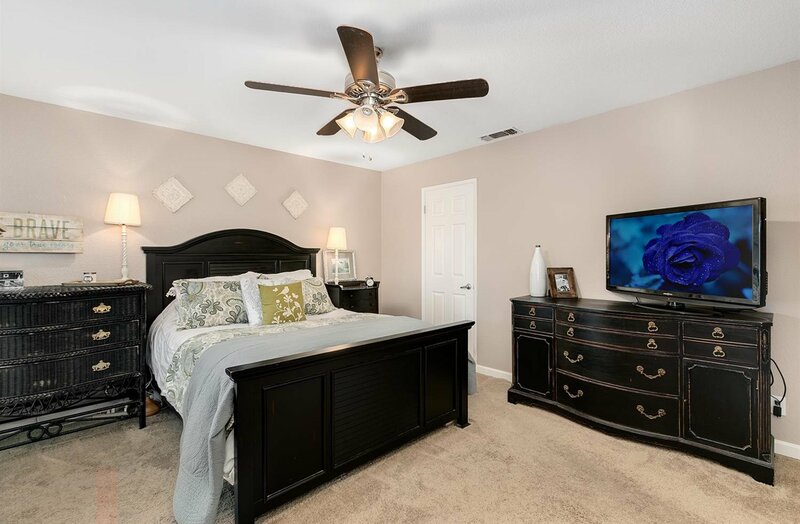 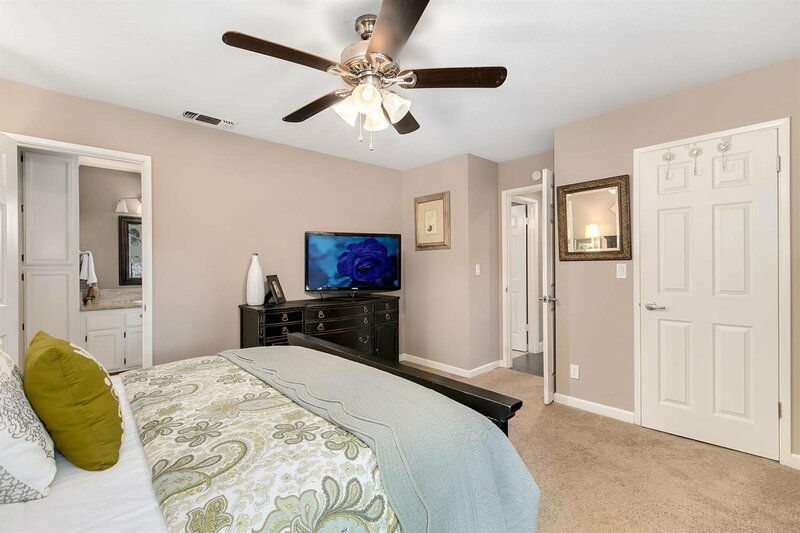 The master bedroom has outdoor access and an updated master bathroom with granite counters, dual sinks, tile floor and shower stall and lighting. 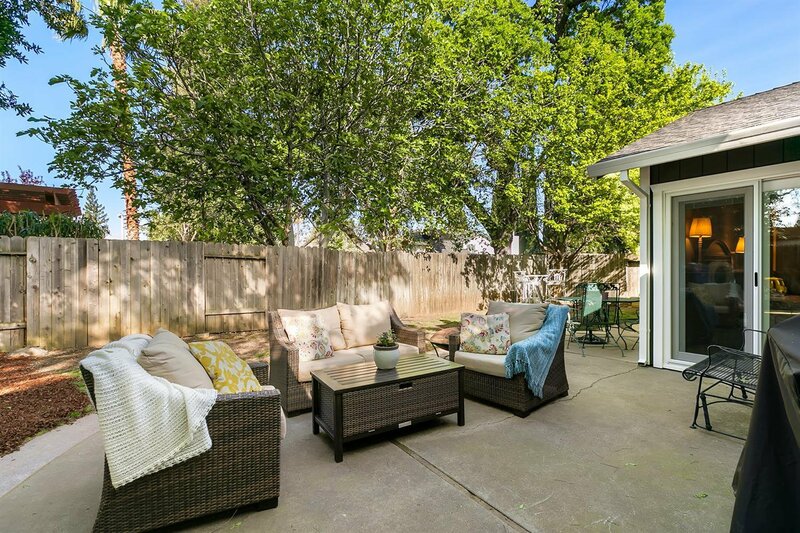 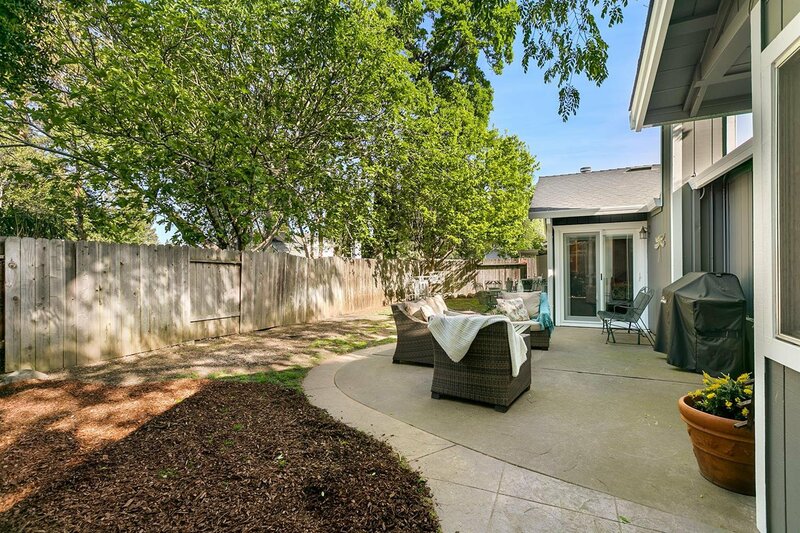 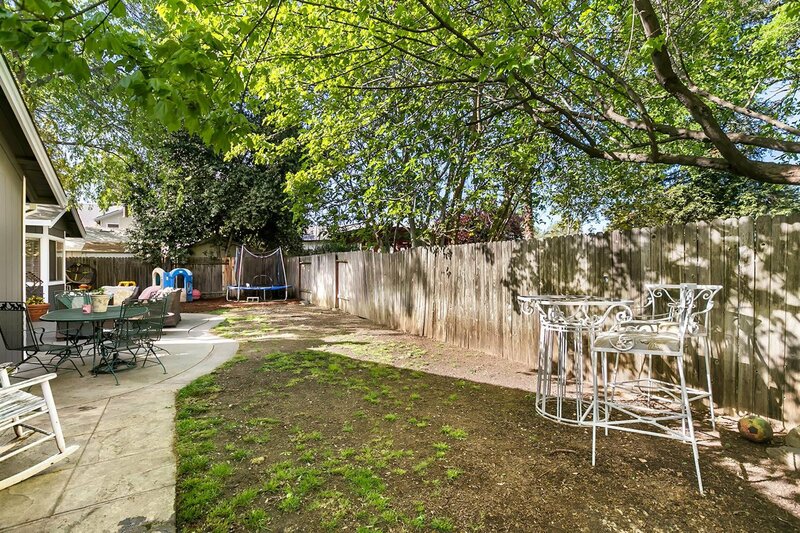 The backyard is private with a large patio for relaxing or barbecuing. 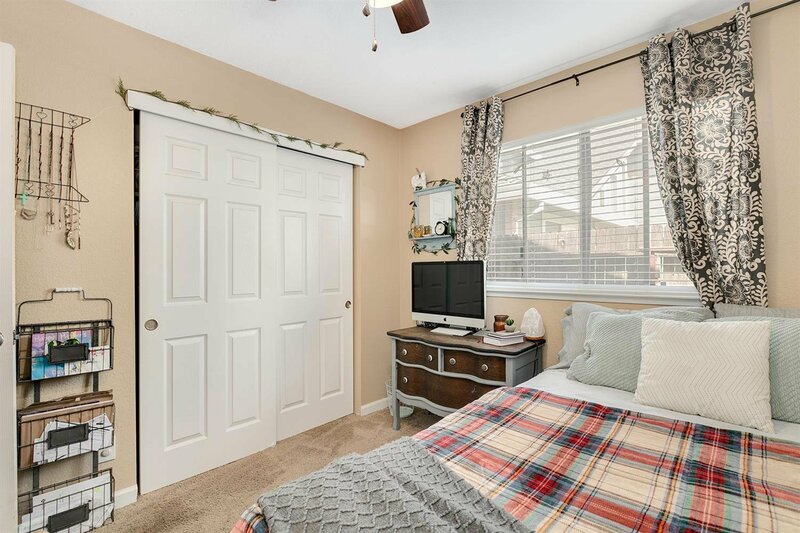 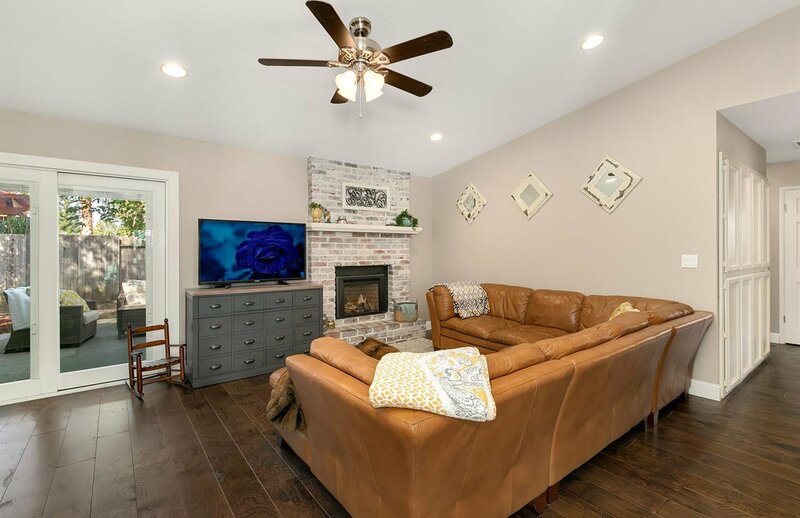 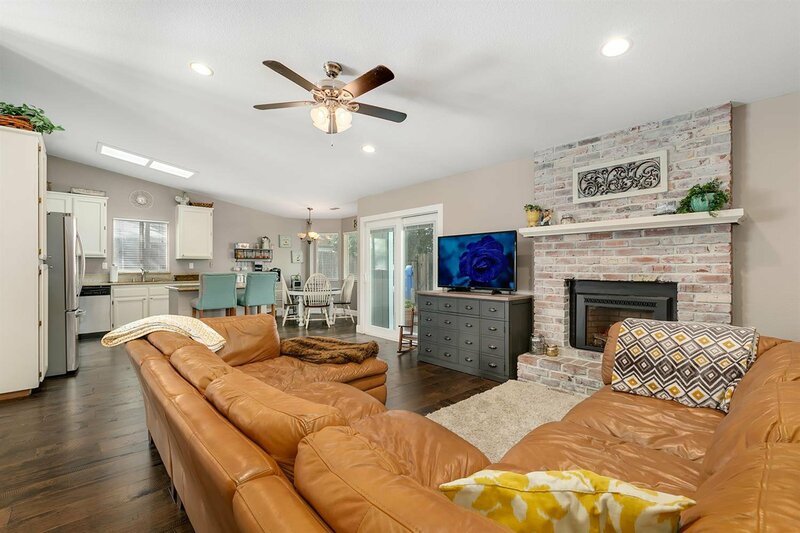 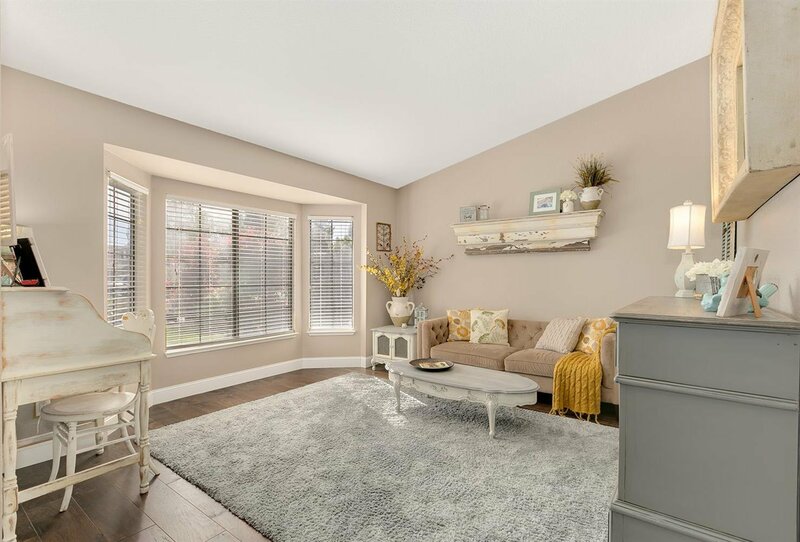 Other features include fresh exterior paint, updated wood flooring in the living areas, kitchen and hallway, gas fireplace insert, ceiling fans in all the bedrooms and more! 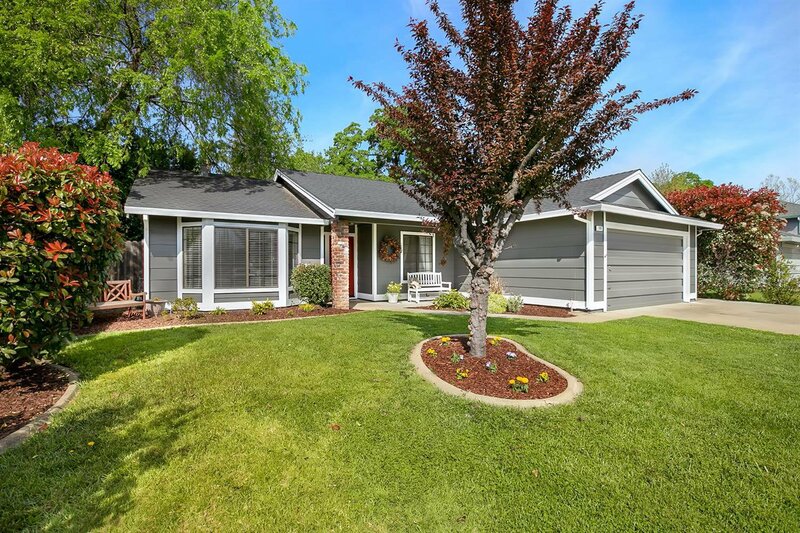 It's just a few blocks from Heritage Oak Elementary and Wanish Park.